Naffis&Massarutto: new cd out!!!! " 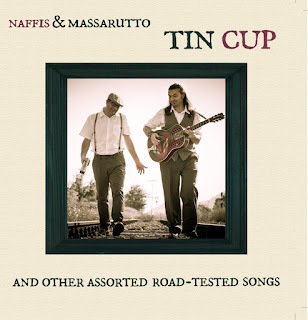 TIN CUP"
new cd out!!!! " TIN CUP"